Juanita escapes the real world by reading and writing Australian Rural Romance novels with elements of suspense, Australian Fantasy Paranormal and Small Town USA stories. Her romance novels star spirited heroines who give the hero a run for his money before giving in. She creates emotionally engaging worlds steeped in romance, suspense, mystery and intrigue, set in dusty, rural outback Australia and on the NASCAR racetracks of America. 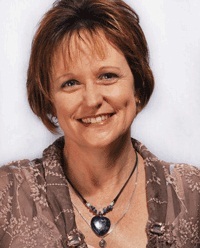 Juanita graduated from the Australian College QED, Bondi with a diploma in Proofreading, Editing and Publishing, and achieved her dream of becoming a published author in 2012 with the release of her debut Australian rural romantic suspense, Fly Away Peta (re-released as Under Shadow of Doubt). Under the Hood, set in the rural foothills of Perth, Western Australia, followed in 2013 as one of the first releases from Harlequin’s digital pioneer, Escape Publishing. 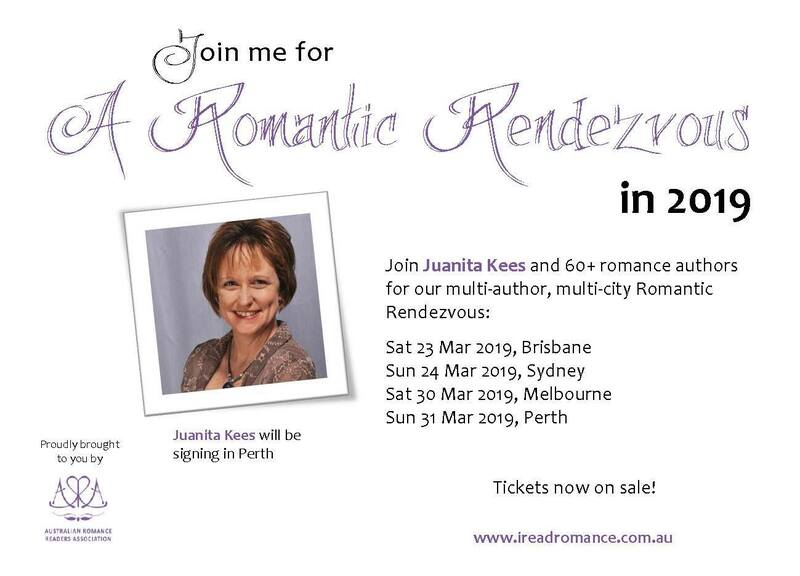 In 2014 Juanita was nominated for the Lynn Wilding (Romance Writers of Australia) Volunteer Award, and was a finalist in the Romance Writers Australia Romantic Book of the Year and the Australian Romance Readers Awards in 2014 and 2016. Her small town and Australian rural romances have made the Amazon bestseller and top 100 lists. Juanita writes mostly contemporary and Australian rural romantic suspense but also likes to dabble in the ponds of fantasy and paranormal with Greek gods brought to life in the 21st century. When she’s not writing, Juanita is mother to three boys and has a passion for fast cars and country living. Because not all the titles are available in print, Juanita uses Authorgraph to connect personally with readers. If you would like a purchased digital copy of any of her books signed, please go to Authorgraph at https://www.authorgraph.com/authors/Kees2Create. Click “Request Authorgraph” and include a message to receive a personalized inscription that you can view in your favorite reading apps and devices.